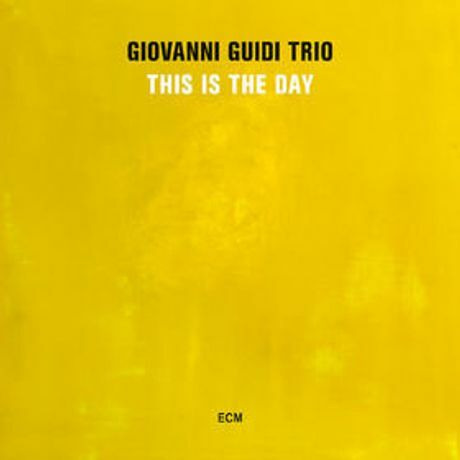 Rosenfeld porcini is proud to partner up with ECM records for an exclusive concert by Giovanni Guidi Trio – Guivanni Guidi (piano), Thomas Morgan (bass), João Lobo (drums)– for the launch of their new album This is the day (out March 2015). The unique London concert ends the Trios extensive promotional tour for This is the day. 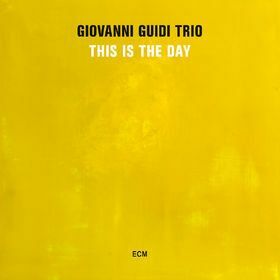 This Is The Day is Giovanni Guidi’s second album as a leader for ECM, following on from the 2012 recording City of Broken Dreams. 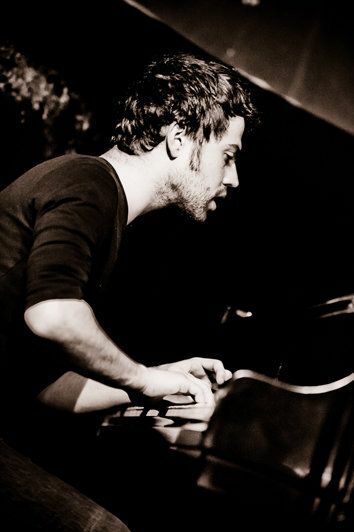 The young Italian pianist (b.1985, Foligno) was launched on the international stage in the groups of Enrico Rava. After being struck by the concentrated, impassioned qualities of the young pianist’s playing during the summer courses of Siena Jazz, Rava invited him into his band, and has since recorded with him on the ECM albums Tribe (with the Rava quintet) and On The Dance Floor, a live album with the Parco della Musica Jazz Lab in Rome. This Is The Day again features Guidi’s international trio, with US bassist Thomas Morgan and Portuguese drummer João Lobo. Morgan recorded for the first time on ECM with guitarist John Abercrombie in 2008 on Wait Till You See Her and has since participated in albums of strikingly diverse character. Morgan’s style, melodic and essential, characterized by the fullness of touch, has been likened to that of Charlie Haden. João Lobo came out from the school of the Hot Club de Portugal in Lisbon before moving to The Hague. Like Giovanni Guidi, he played with Enrico Rava in 2002 at Siena Jazz and the Guido-Lobo association has been firm since. This Is The Day was recorded in the Auditorium Stelio Moro of the Swiss Radio and Television, in Lugano, in April 2014 and produced by Manfred Eicher. Artwork on the front cover of the record is by rosenfeld porcini gallery artist Emmanuel Barcilon.